Our proximity to the Presidio National Park allows us to be nimble, dynamic and innovative. 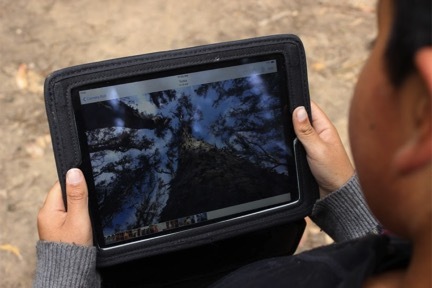 The integration of technology is fundamental to our middle school environmental science program. We believe technology literacy is vital, and if applied appropriately, can enhance a facet of science skills. 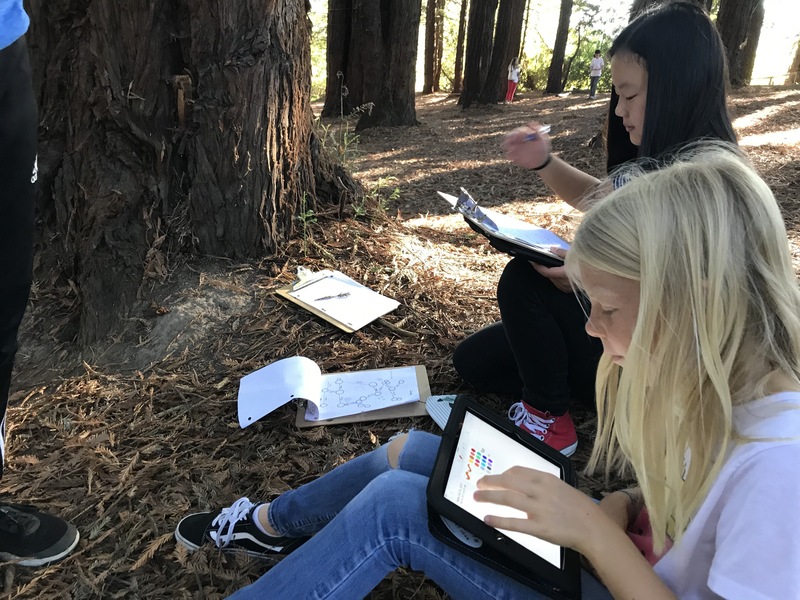 Our 1:1 ipad/laptop program helps our students document seasonal changes, collect field data, personalize information, and as a learning accommodation. It is our goal to provide as many different ways to think about science as possible. 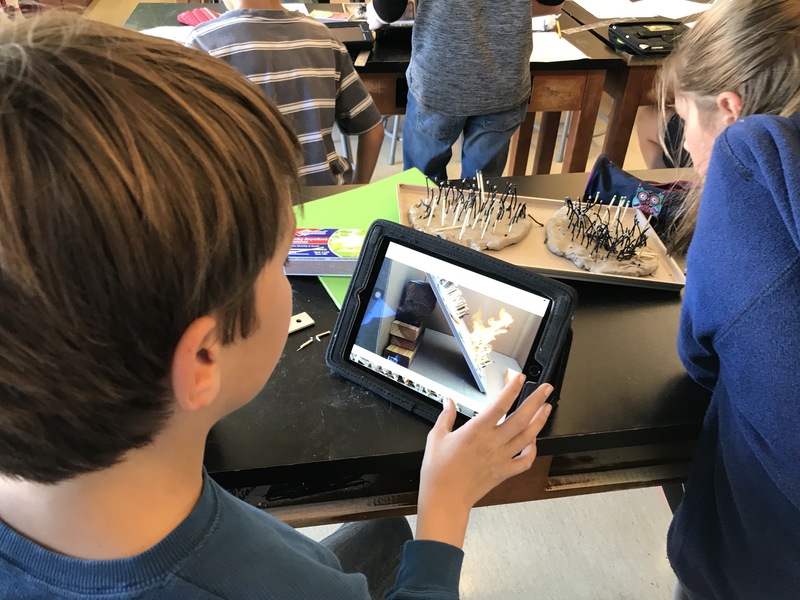 We remind our students that technology is a science tool that allows us to make observations and inferences we couldn't ordinarily make.